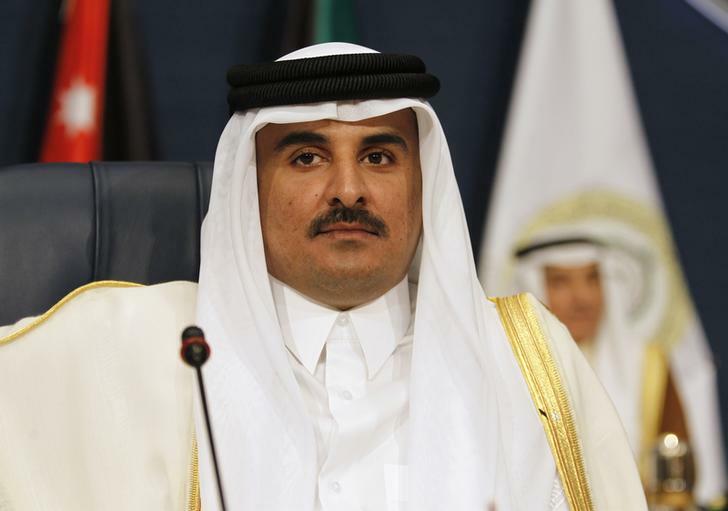 Emir of Qatar Sheikh Tamim bin Hamad al-Thani attends the 25th Arab Summit in Kuwait City, March 25, 2014. Mohammed bin Salman, Saudi Arabia’s crown prince, on Oct. 24 praised Qatar’s economy in remarks he made at the Future Investment Initiative in Riyadh. “Qatar, despite the differences we have, has a great economy and they will be doing a lot in the next five years,” said the crown prince. Saudi, along with the United Arab Emirates, Bahrain and Egypt, imposed a blockade on trade and travel with Qatar in June 2017.